Quality is at the heart of everything CESAB does, from the product design stage to our European based manufacturing facilities employing the renowned TPS, every CESAB product is engineered to deliver high performance and maximum uptime. We here at Lektro Mechanical Handling are proud to partner with CESAB. As part of our dealer network, we are able to offer the resources of multi-national players in the market. 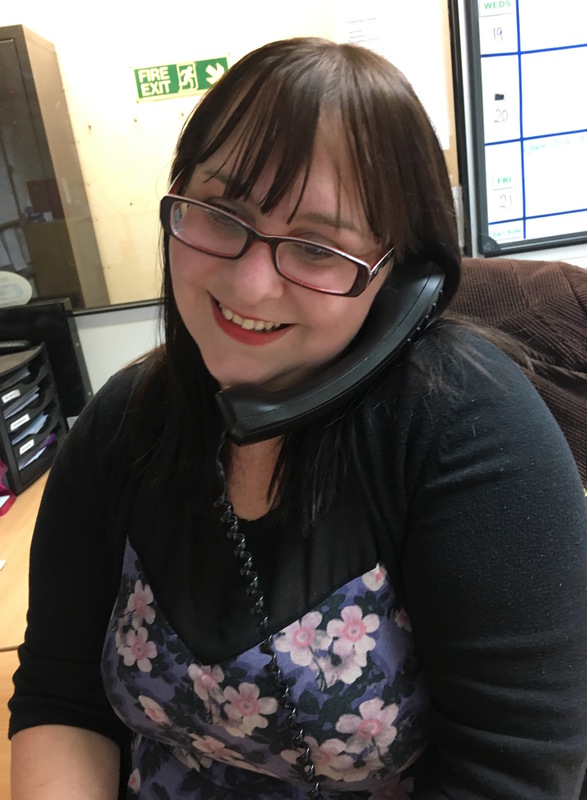 The combination of a local dealership and the support of an internationally recognised manufacturer means that businesses of all sizes can enjoy excellent levels of support. 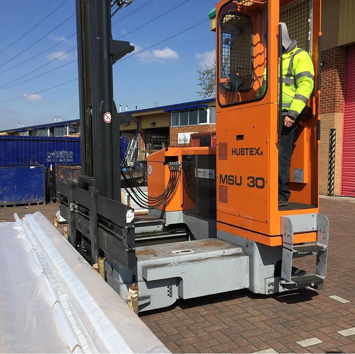 From choosing the best truck to meet the unique demands of your materials handling operation to offering a wide range of flexible finance packages, Lektro work in partnership with your team. 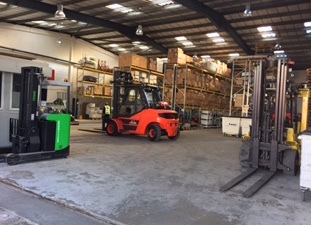 At Lektro Mechanical Handling, our expert team can offer advice on both a strategic and operational level to help you get more from your resources. Call us today to see how we can help you. At Lektro Mechanical Handling our success is down to placing the needs of our customers first. From helping them choose the right equipment to delivering an after sales service that is second to none. Everything we do is focused on helping them to achieve a more profitable business. 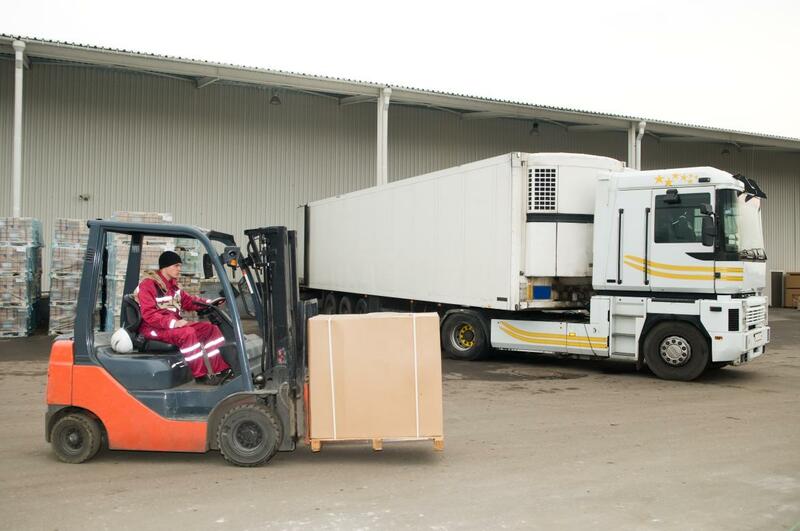 Lektro have some customers who require that their own drivers should not be expected to carry out checks on their forklift trucks, so Lektro is able to take that on as a service on a daily or weekly basis, freeing up our customers to be able to operate their business efficiently. 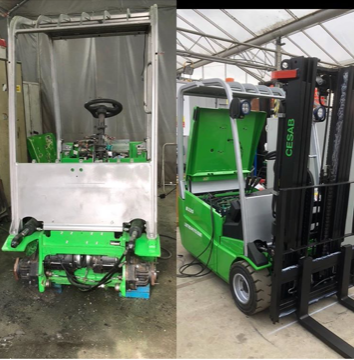 With ultimately in excess of 100 service engineers to call on and the technical and product support of the manufacturers to match, Lektro Mechanical Handling is able to offer solutions to all of our customers needs.